Space is available for a variety of rental opportunities throughout the tower from the clock room to the mezzanine. Pricing upon request is based on day of the week, hours, and use. Please call and make an appointment for a walkthrough of available spaces and pricing for your particular needs. Contact Leasing Administrator Betsy Stone: Please call (443) 874-3596 or email bstone@promotionandarts.org. 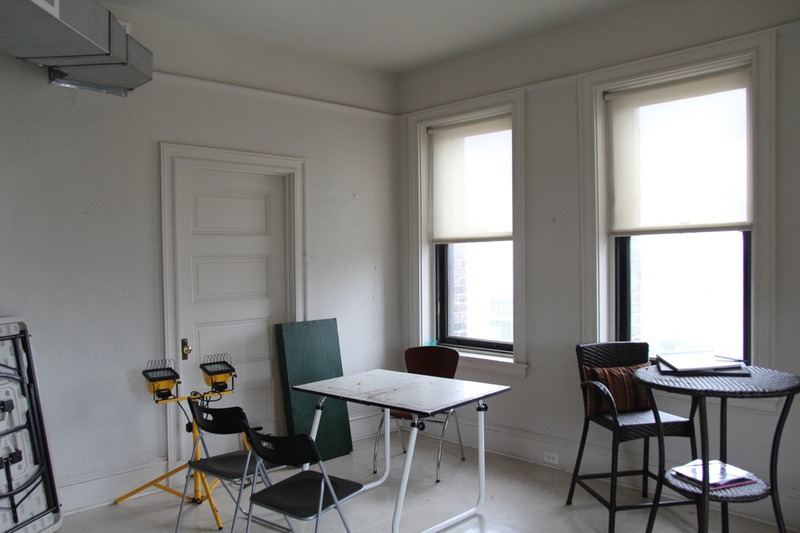 Artists interested in renting a studio in the Bromo Seltzer Arts Tower must submit an application for review. Download the application or call (443)874-3596. Access to utility sinks and restrooms in common areas. PHOTO SHOOTS- The iconic industrial clock room boast 24 ft. clock dials which have been the romantic backdrop for many engagements, movies, videos, books and more. GALLERY SPACE- Empty studio space available for temporary gallery space for your own exhibition taking advantage of our regular Saturday Open Houses to present and sell your work. PRIVATE DINNERS- Our gallery spaces offer a wonderful setting for a small party of 30-45 for engagement dinners, birthdays, anniversaries or any celebration. MEETING SPACE- For a meeting space in a casual setting surrounded by art and history, book a meeting in our gallery spaces or presentation room. RECITAL SPACE- The wonderful acoustics of the building provide an intimate setting for recitals surrounded by art. REHEARSAL SPACE- Looking for temporary space to rehearse for upcoming production? 24/7 access and audio/visual space is available. Explore the tower floor by floor using our interactive Virtual Tour tool.